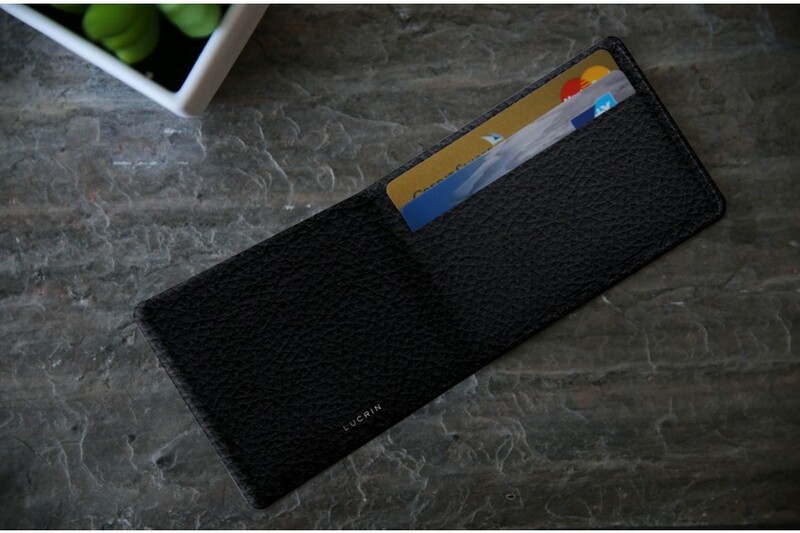 Furthermore, you can customize this slim credit cards wallet with the various thread and engraving options. 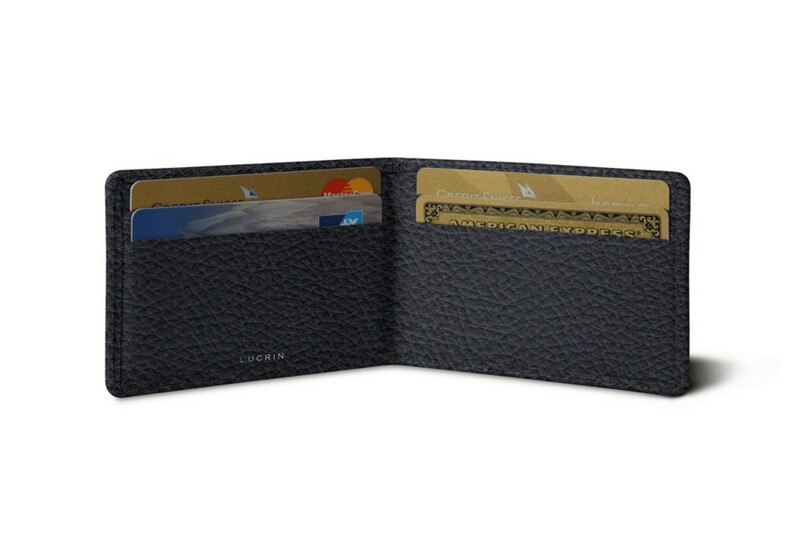 This leather case is the perfect solution if you are looking for a slim and practical accessory to carry your credit cards with you all the time. 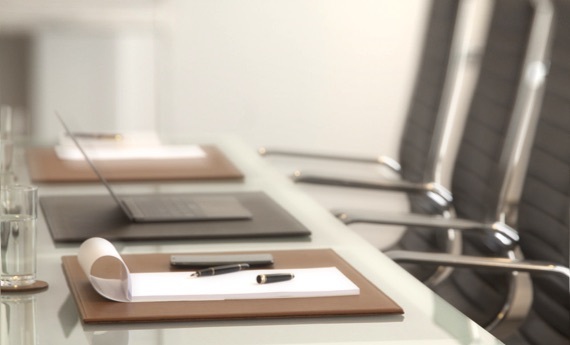 Its relatively thin and compact size allows it to easily find its place in any pockets and it can welcome any card that is of standard credit-card format. 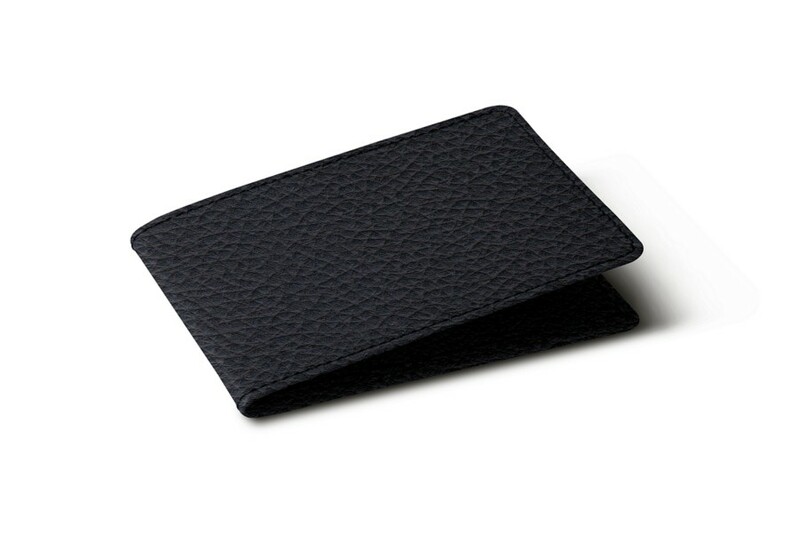 This cards holder is made in authentic leather and you can have it in hundreds of different variants of leathers/colors.